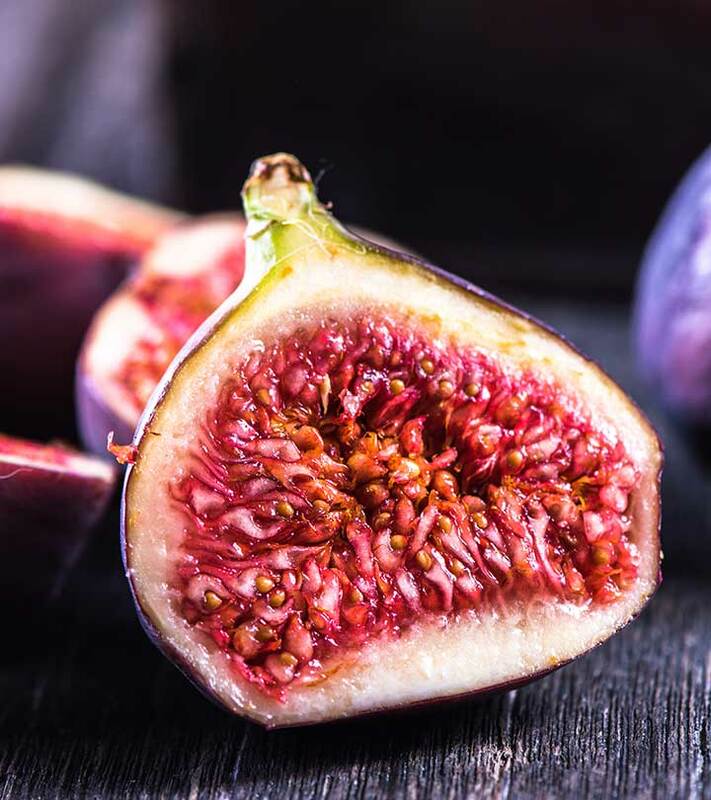 Figs are great for your skin. Whether you eat them or apply them as a mask, they make your skin beautiful. Here’s a recipe for a mask. Take one large fig or two small figs. Cut the fig in half and scoop out its flesh and mash it thoroughly. Add a teaspoon of honey or yogurt to it if you want to enhance the texture of your skin. Apply the mask on your face and keep it on for 5 minutes. Wash it off with water and say hello to refreshed skin.